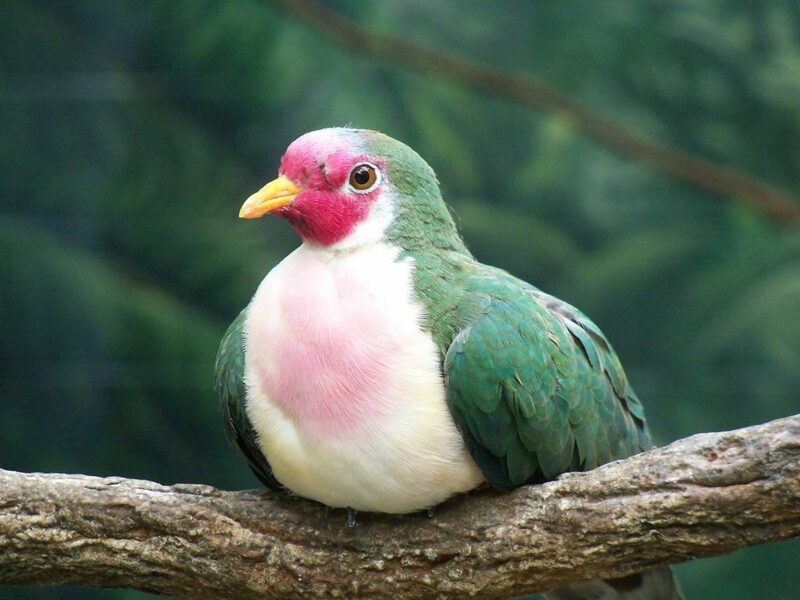 The Jambu Fruit Dove (Ptilinopus jambu), is a smallish colourful fruit-dove. The Jambu Fruit Dove inhabits mangrove swamps and lowland rainforests up to 1,500 metres and rainforests on the Indonesian islands of Sumatra, western Java and Kalimantan. Find out more!